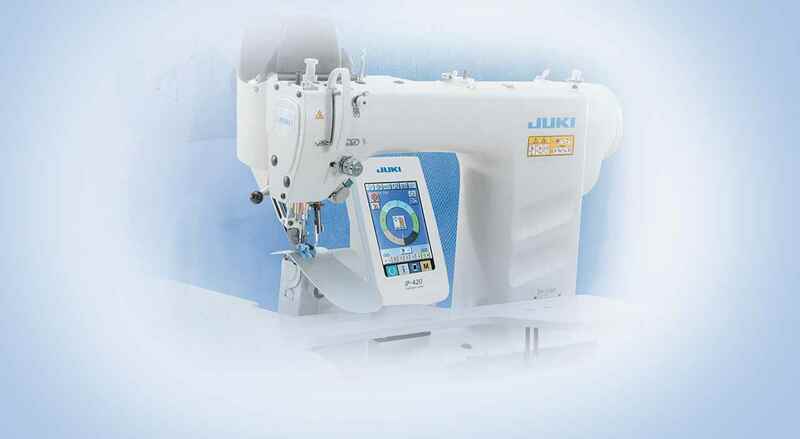 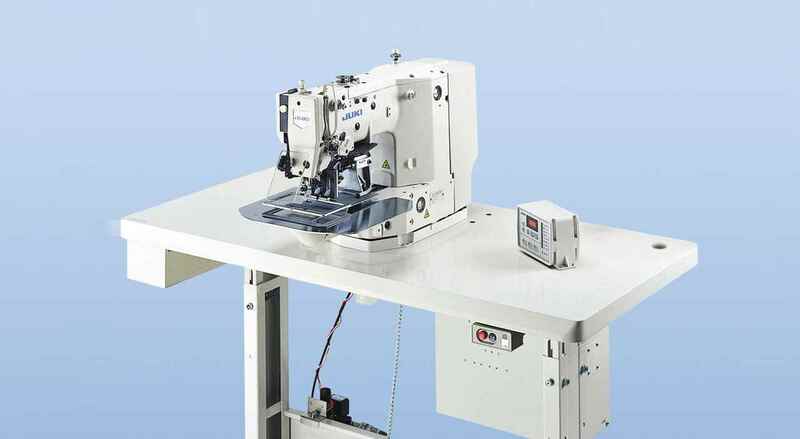 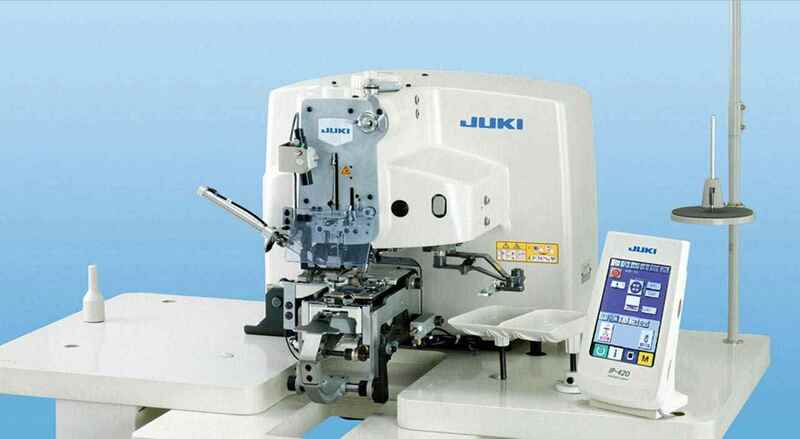 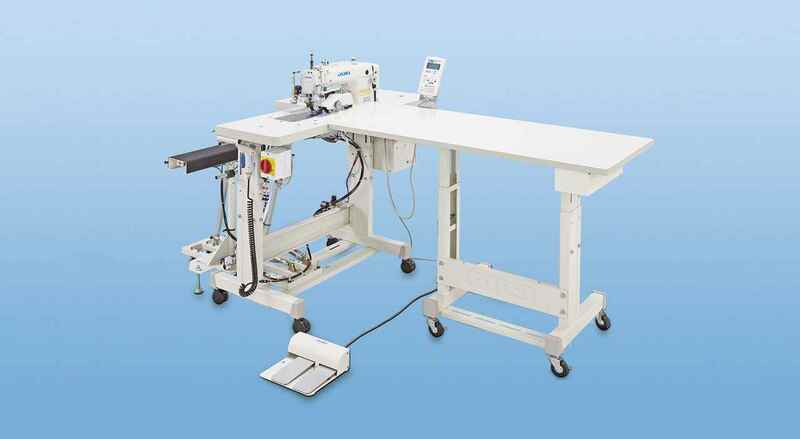 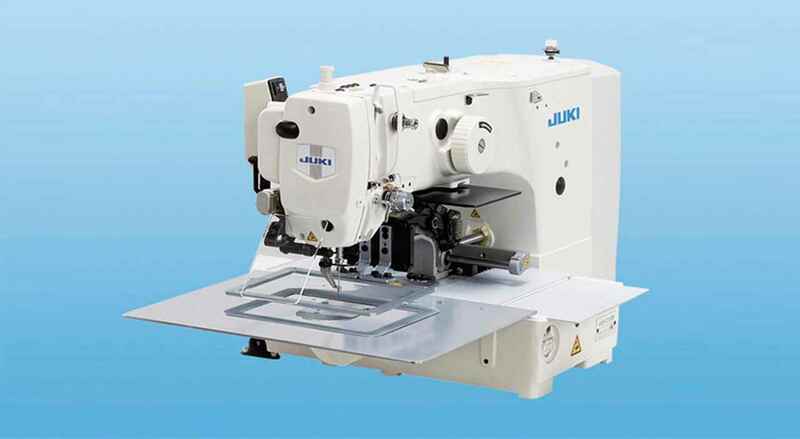 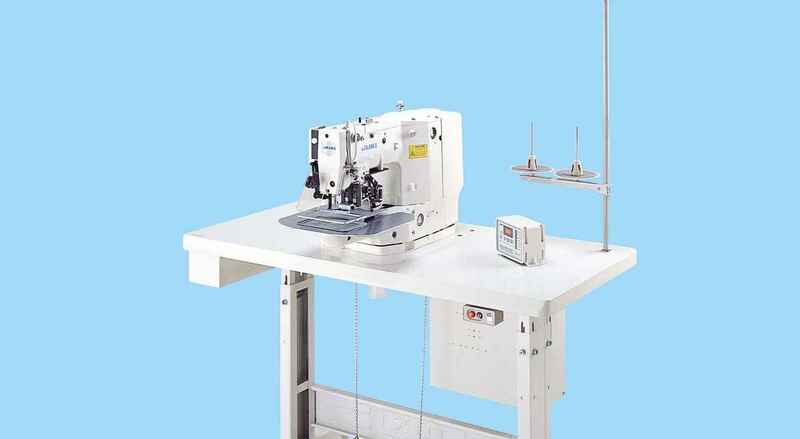 "Performs serging of a long material even when the work space is small "
The machine is applicable to the over casting of material fabrics cut into various jeans and skirt shapes. 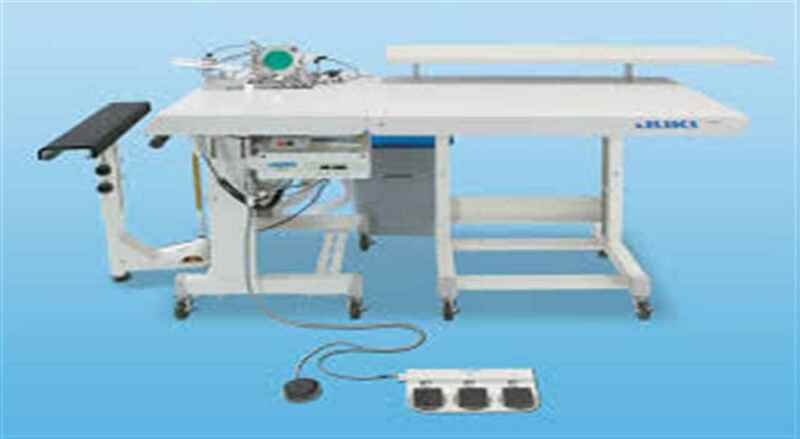 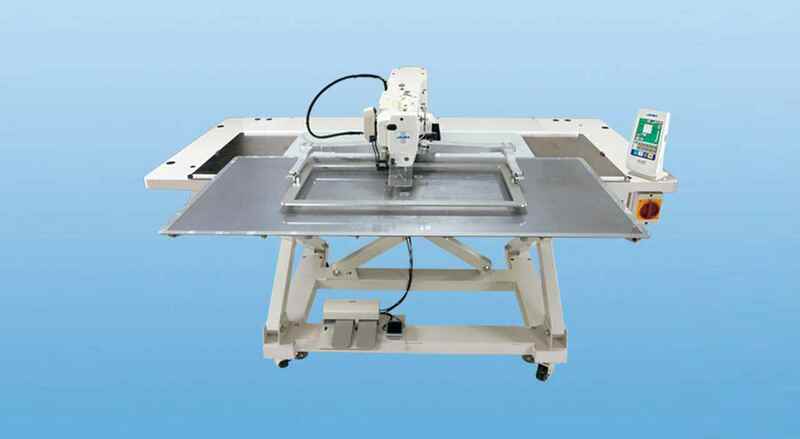 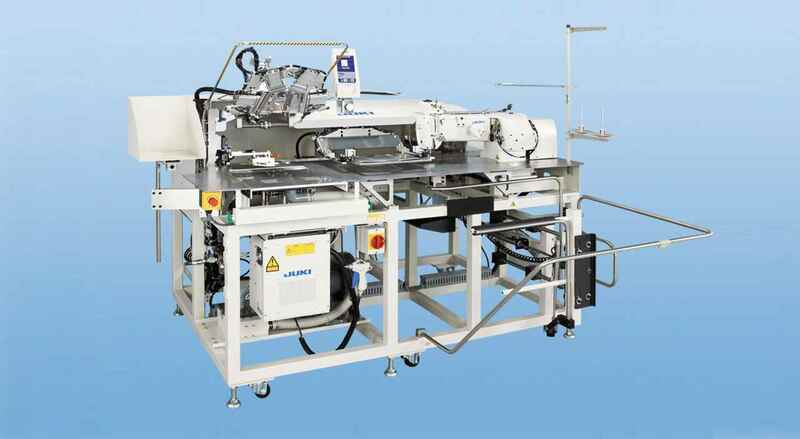 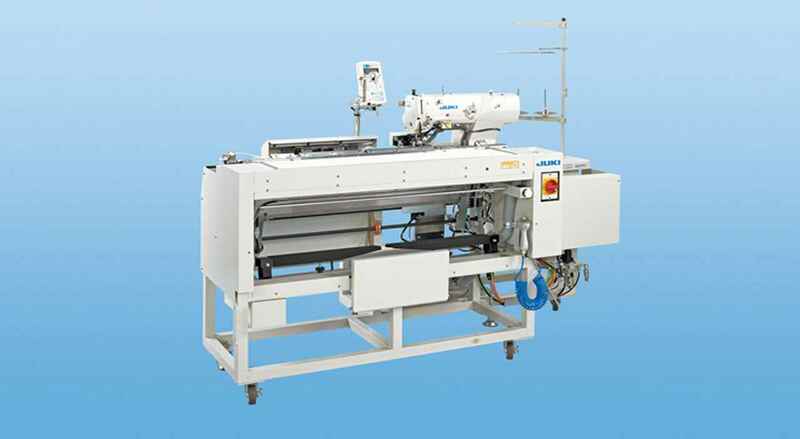 the machine comes in two different types; the long-table type and the short-table type which permits easy handling of the material. 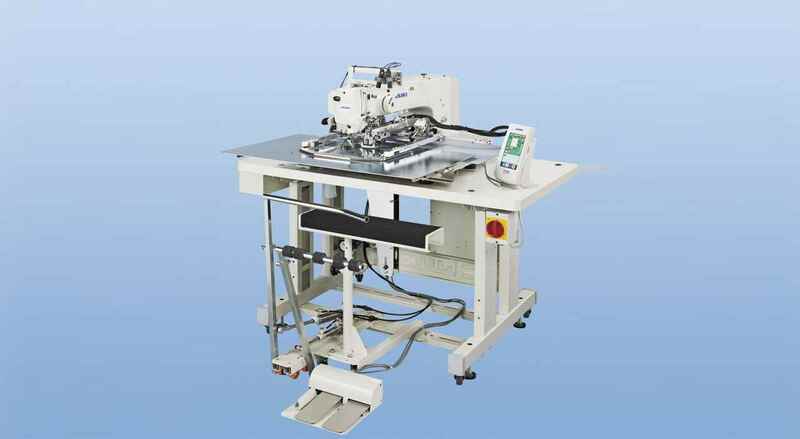 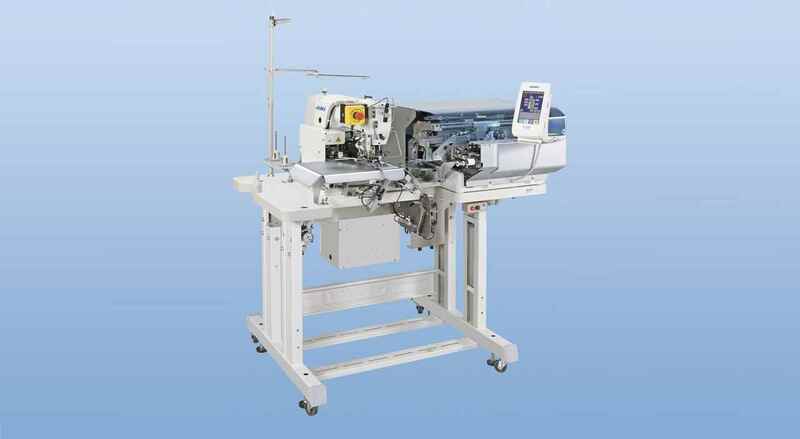 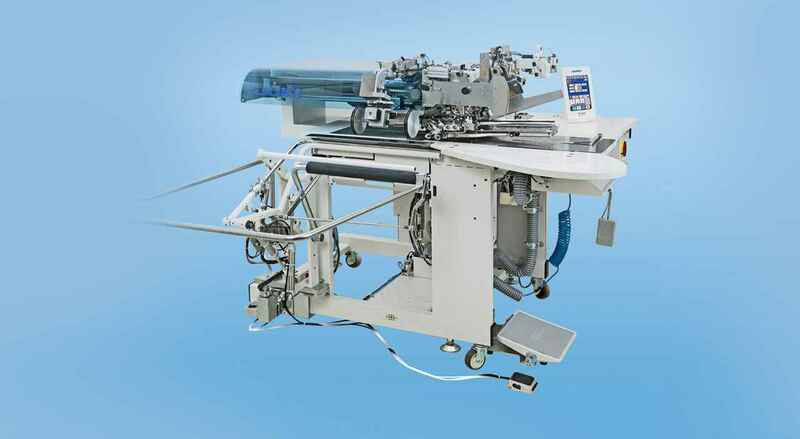 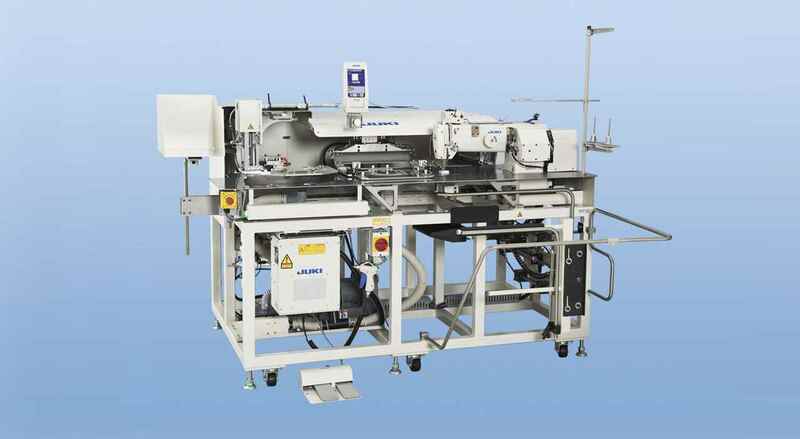 Flexible cloth guide :the machine comes in two different types; the long-table type and the short-table type which permits easy handling of the material. 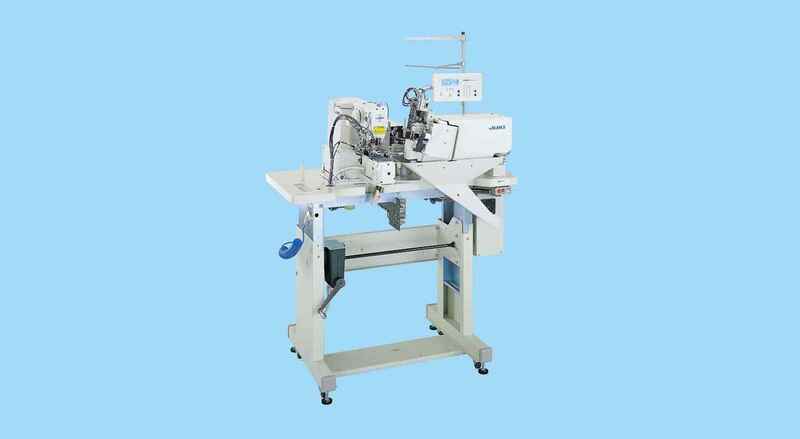 Application Serging of skirts, pants, jeans, etc.